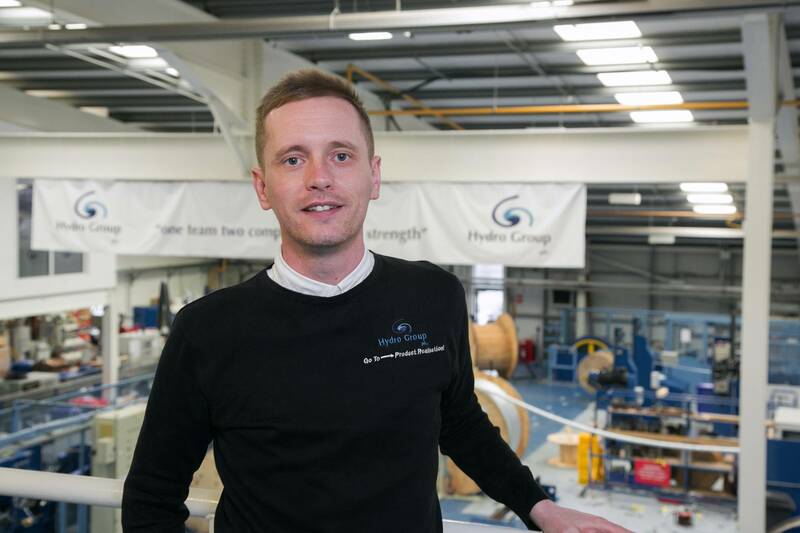 Aberdeen-headquartered subsea cable and connector specialist Hydro Group plc has been awarded a contract with Korea Research of Ships & Ocean Engineering (KRISO), worth in the region of £750,000 ($998,000). Under the contract, Hydro Group delivered subsea cable and connectors to the first phase of KRISO’s floating wind and wave hybrid energy platform, in November 2017. Installation of the first phase will be undertaken this year. Located at Jeju Island in South Korea, the floating platform will be equipped with four offshore wind turbines, one in each corner, and wave energy converter buoys along the side. This design enables the platform to become a power generation system, producing energy from both wind and wave. Marc Gordon, Hydro Group Head of Product Realization, said South Korea is working to establish Jeju Island as a completely carbon-free island. “The wave energy platform currently under development is a key factor in this initiative, making this an exciting project to be involved with,” Gordon said. “We have been successful with a number of KRISO projects over a number of years and are delighted that once again they have awarded Hydro Group with this repeat business, which continues to strengthen the close working relationship we have developed,” he added.